Founded in 1994, American Way Real Estate & Property Management, a company dedicated to servicing distressed and foreclosed properties. We provide dependable, professional and prompt services our clients know they can trust. 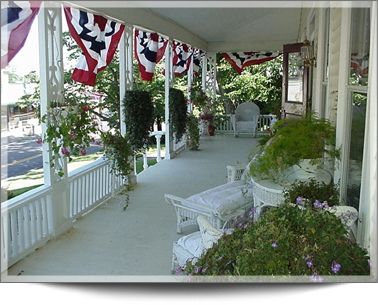 Our expert staff vacates, secures, maintains and markets Long Island properties efficiently and effectively with due regard for people's feelings while maximizing our clients' profits and minimizing delays. 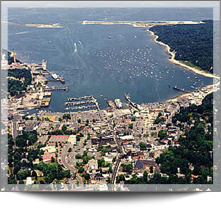 Visit our office located in historic Port Jefferson Village. 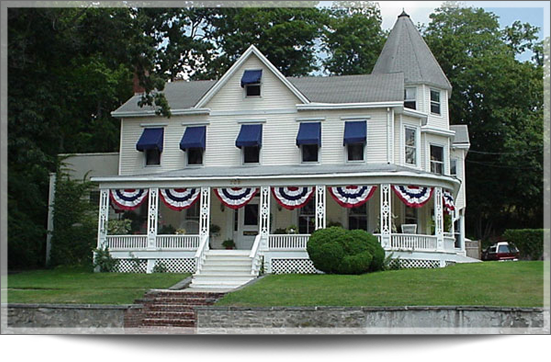 A 9,000 square feet Victorian built in 1870 by a shipbuilder (Port Jefferson's claim to fame). Over the years this house has been occupied by many groups such as a Moose Lodge, a Theatre group, and in the 70's it was owned by rock group called Foghat who converted the auditorium into a recording studio. Many bands recorded here including Billy Joel, Blue Oyster Cult, Meatloaf and Zebra. We bought the building and rehabilitated it. Now it's a comfortable setting for our office.